When can I expect a response to an inquiry? When should I contact Mason Jars MakerPlace directly? When should I contact a Maker directly? 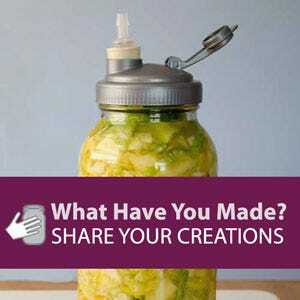 How can I contact Mason Jars MakerPlace? 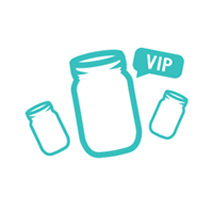 What is Mason Jars MakerPlace? How do I unsubscribe or edit my email subscription settings? 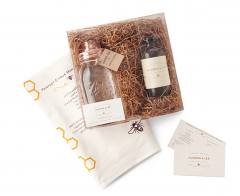 Are products available for International Shipping? Can I save an item for purchase later? Are the items in my shopping cart reserved for me? Can I purchase products from multiple sellers in one transaction? What forms of payment does Mason Jars MakerPlace accept? My address is incorrect on my order, how can I change it? What do I do if my order was received damaged or defective? Where do you ship outside of the United States? Who pays for brokerage fees? Will I need to pay customs fees for my International order? How do I submit a DIY article?